Jason Mander is the Chief Research Officer at GlobalWebIndex – a London-based market research firm, which is said to provide the “world’s most detailed syndicated research into online consumer behaviours” (IAB UK Member Directory). 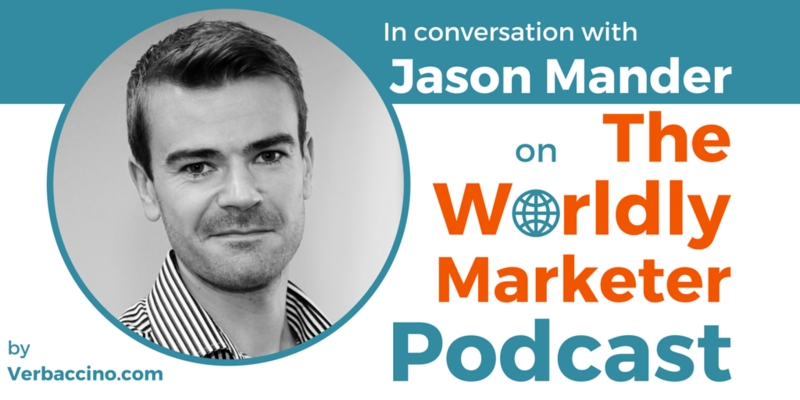 In his role, Jason is responsible for directing global studies across 34 markets and authoring flagship reports on social networking, mobile usage and media consumption. Prior joining GlobalWebIndex in 2014, Jason was Head of Insight at Future Foundation, a leading global consumer trends and insight firm. Jason is a regular public speaker and a published author, who now blogs for titles like the Huffington Post and MediaPost. He is also a frequent contributor to media outlets such as BBC News, CNN, the Guardian and Bloomberg. Jason has been working with trends since his days as a Research Fellow at theUniversity of Oxford. He has presented at a number of international conferences, and has been fortunate to visit more than 100 different cities in the name of research.